"Boyfriend and I went as Bughead for halloween this year!" 5. 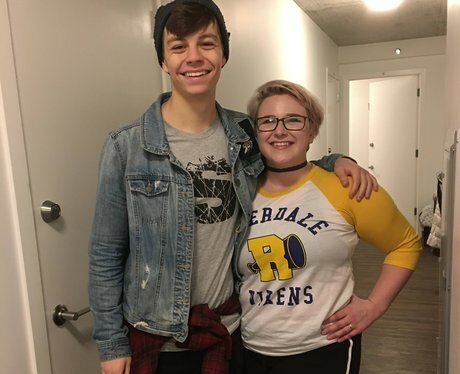 "Boyfriend and I went as Bughead for halloween this year!"